Hair removal today is no longer limited to the usual plucking. It has reached sophisticated heights which allow you to get smooth and flawless skin anywhere on your body. You can even choose to go hair-free for a moment, or you could opt for permanent solutions. But, as much as we are fortunate with the range of treatments available today, it pays to know which ones are worth investing in. Aside from our crowning glory, the hairs we have on our body have a purpose. We may not be as hairy as our ape cousins, but body hair plays an important role in regulating our body temperature. Nostril hairs and eyebrows can help ward off dirt, but what about chest hair, armpit hair and all that fuzziness happening on your arms and legs? These hairs help regulate temperature, but such growth is more often considered a nuisance for some as it reaches annoying or embarrassing levels. Even pubic hair falls into this category though it has a protective function in that delicate region. However, women and even men, consider it good grooming to get rid of these hairs. A common reason is that most people prefer to look flawless, but for some, growing too much body hair also stifles their confidence. Adding to that, society also dictates that hair-free skin is part of proper grooming, and there is some truth to that since hair harbours a lot of bacteria. All these factors contribute to the growing need for hair removal services. Hair removal takes on many forms – plucking, waxing, threading, shaving, depilatory creams, electrolysis or medications. It runs the gamut of those that require you to brave the pain, and those that do the job in a breeze. How you address your unwanted hair is a matter of personal preference. Shaving and plucking are the easiest go-to solutions since they can be done in the privacy of your own home. However, the common downside is that plucking can be highly uncomfortable, while shaving comes with risks such as razor burns, cuts, and folliculitis (infection of the hair follicle). Ouch! But there is no need to be alarmed should any of these happen to you because they can be treated with a topical or oral antibiotic. Threading can also be done at home only if you know how to work those threads. As easy and convenient as the process may sound, this technique requires a certain skill. However, this can be highly uncomfortable too, and is best reserved for small areas like the eyebrows. Waxing, on the other hand, is a step above the first three since it requires a certain technique and involves hot wax. If you are confident and experienced enough to do it yourself, there are home kits available now – or you could easily have it done in the comfort of a salon or spa. Waxing can be painless especially when done by someone with experience. It gives smoother results because hair is pulled from the root and hair growth will become finer. Compared to shaving, this technique is less susceptible to irritations, bumps, redness, or ingrown hairs. Depilatory creams contain alkaline chemicals that safely react with the hairs on your body by breaking down the keratin, or the protein structure of your hair. The downside to this is that it can result in rashes, mild irritation, burning, and itching. If not applied properly, hair removal might also come out uneven. Aside from the usual hair removal creams are FDA-approved prescription creams that are clinically proven to reduce the growth of unwanted facial hair, particularly in women. For those brave enough to try unconventional treatments, electrolysis is a procedure that can remove individual hairs from the face or body. It destroys the growth centre of the hair with chemical or heat energy. Shortwave radiofrequencies deliver heat to stop new hair from growing. Once the hair follicles are damaged, hair growth is prevented while existing hairs are shed off. Common side effects associated with this procedure is skin irritation, pain and swelling. 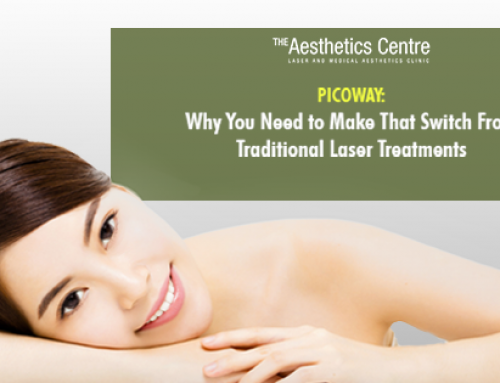 This is the reason why, despite its ability to create permanent results, many prefer its less painful counterpart – lasers. Laseris the frontrunner in the hair removal race. It became widely popular because of its efficiency and reliability in getting rid of unwanted hair. Using mild radiation via high-heat lasers, it damages the hair follicles enough to slow down hair growth and ultimately prevent any new growth in the future. It can result in long-term hair removal with multiple treatments. Lasers have been used for several years now. Older machines were pretty rough around the edges as they are selective of the type of hair targeted. Others cannot even be used on dark-skinned patients. Even though it has little to no recovery time involved, the specifications were limited. 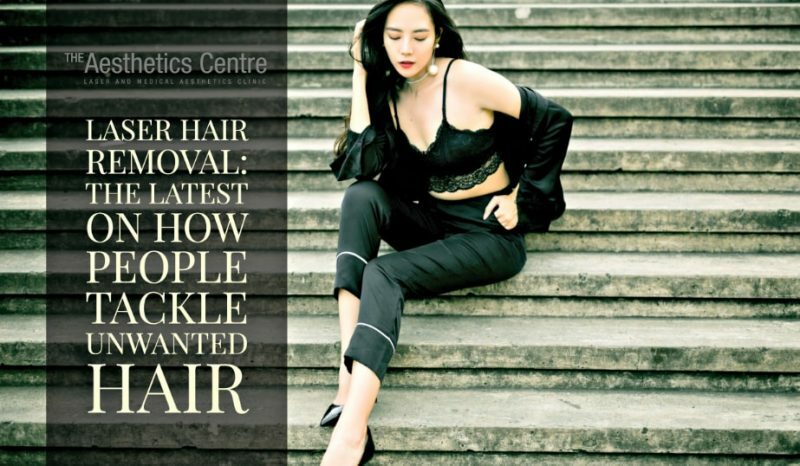 But, thanks to recent developments, several patients can now enjoy the benefits of laser hair removal in Singapore regardless of their skin color or hair texture. Yes! Singaporean Men Get It Too! Laser hair removal earned a cult following such that even men are warming up to it. Asian men are now making more effort for grooming. This opens a larger market for laser hair removal, especially in Singapore. It has long been established that women are the larger market in terms of aesthetics services in Singapore, but the number of male clients coming in can be attributed to the fact that they want to feel better about themselves. Adding to that, going the extra mile is also important for their jobs and it is also an indicator of their social status. While the scruffy look is best reserved for “No-shave November”, most men prefer to look sharp, clean and flawless, too. This phenomenon can also be attributed to the what they call the K-Pop Effect, which highlights male vanity. With this effect in the beauty industry it has pushed the boundaries for men and redefined the traditional norms of masculine grooming. Laser hair removal is a good investment for those who are looking for a permanent solution against unwanted hair. It may not create miracle results, but the gradual improvement will have you sporting flawless skin permanently. Today, everyone can get it conveniently and painlessly through laser hair removal. 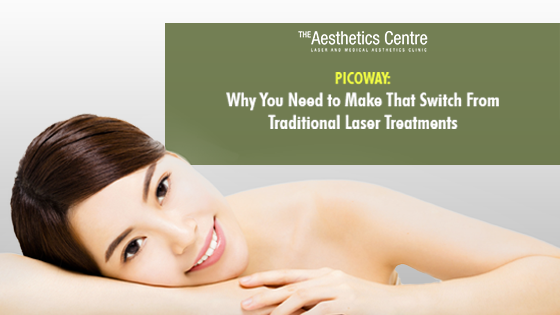 So, if you are interested in this option, book your appointment at The Aesthetics Centre in Singapore today. We can create a personalized treatment approach to address your unique aesthetic needs. If some of your questions or concerns are not addressed above, feel free to book your consultation at The Aesthetics Centre. Book your private consultation with us today so that we can extensively evaluate your case and provide the appropriate treatment. Please bear in mind that not all patients are alike, some will require a slightly different approach than others. You will be given a specific price quotation after an initial consultation.  Our staff are always ready to address any questions and to discuss this procedure with you in detail. The Aesthetics Clinic website provides general information about aesthetic/cosmetic procedures. General information is not a substitute for professional medical advice and treatment, hence it should not be accepted in place or in preference to a consultation with a certified professional.